There were many types of Civil War weapons ranging from muskets to ironclads. 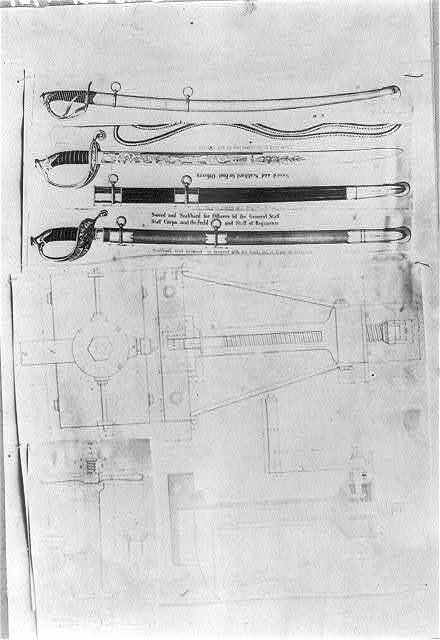 In the roughly 80 years between the American Revolution and the start of the Civil War, weapon technology had advanced greatly. Despite advancements in technology the arsenals in both the Union and Confederacy were still mostly stocked with the old style smooth-bore muskets. These were the same types of muskets primarily used during the Revolutionary War almost a century before. These were fine guns during their time however they had no place on a Civil War battlefield. In 1861 after hostilities had erupted into all out war, both sides quickly began to convert from the old smooth-bore muskets to the new Civil War rifles. These were rifled muskets. The rifling in these new guns put a spin on the projectile as it left the barrel which gave the rifles great accuracy. It’s like throwing a football. The new rifles also used a new type of ammunition. Instead of the old round ball used in smooth-bore muskets, the new rifled muskets used a minie ball. This projectile has the same pointed shape as today’s modern bullets and was much more accurate and inflicted much more damage than round ball ammunition. You’ve seen the scene where hundreds or thousands of soldiers on either side all nicely lined up firing into each other until one side decides it’s had enough and runs away. Those tactics were fine and necessary during the Revolutionary war when both sides were using smooth-bore muskets. However with the advent of rifles these tactics became suicidal. The commanders on both sides were not quick to adapt their tactics to the new technology which resulted in huge casualty rates. Civil War Cannons were the lions of the battlefield. They were big, loud, and packed a punch. They were instrumental in defeating General Robert E. Lee at the battle of Gettysburg. They inflicted huge casualties on the 12,500 men who attacked the Union lines during Pickett’s Charge on July 3rd 1863. Every major battle involved the use of artillery. They were instrumental in the fighting for both sides. Despite this all the artillery fired throughout the entire war only inflicted roughly 5% of casualties on both sides. The generals loved artillery and they certainly had a psychological effect on soldiers who had to face them in battle. 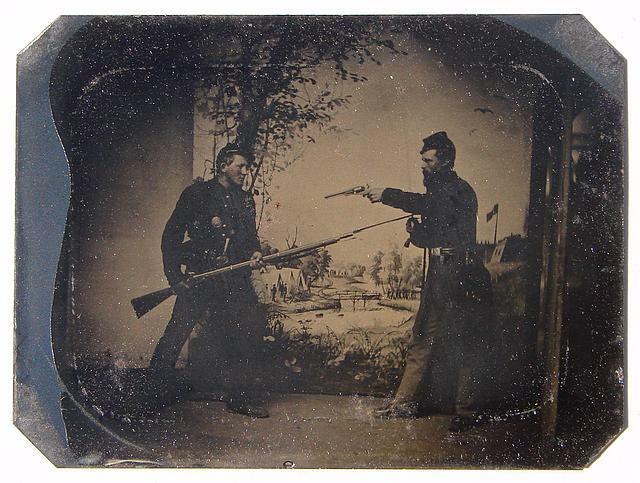 The Civil War Bayonet was a sharpened piece of steel that would attach to the end of a rifle. The bayonet had many uses during the Civil War from fighting to opening cans it was always a useful tool for every soldier to have. Hand to hand fighting did occur in several battles during the war in which the bayonet was used. Some famous examples of this were the Union attacks at Fort Wagner, the 20th Maine attacking and chasing the Confederates down Little Round Top at Gettysburg, and during the Battle of the Crater. 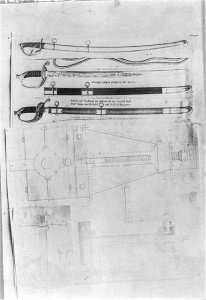 While the bayonet saw fighting in these and other battles soldiers more often than not used the bayonet for more practical purposes. Such as cutting meat, stirring food, cooking food over a campfire, or using it as a can opener. Civil War Swords are a recognizable symbol of the Civil War. However with the advent of much more sophisticated and powerful gunpowder weapons the sword was mostly relegated to more of a ceremony weapon for the officers. While swords were used in combat by officers leading their men. It was the cavalry units that did most of the fighting with them. They used a saber which is a curved sword, good for slashing. Even this however was very limited. Cavalry troops preferred either pistols or carbines rather than a sword in combat. At the start of the Civil war, ships were made of wood and canvas. As the war progressed Civil War ships started to be clad in iron. They were still made of wood and used sails however they were much stronger and more impervious to attack. These ships became known as ironclads. The USS Galena is an example of an ironclad ship. Eventually both sides created ships made entirely covered in iron. 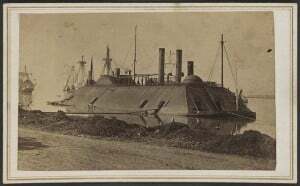 The Confederate navy developed the CSS Virginia and the Union navy created the USS Monitor were the first of these new ships. They had no sails and were powered by steam engines. The monitor had a rotating turret as you would see on a modern day warship. 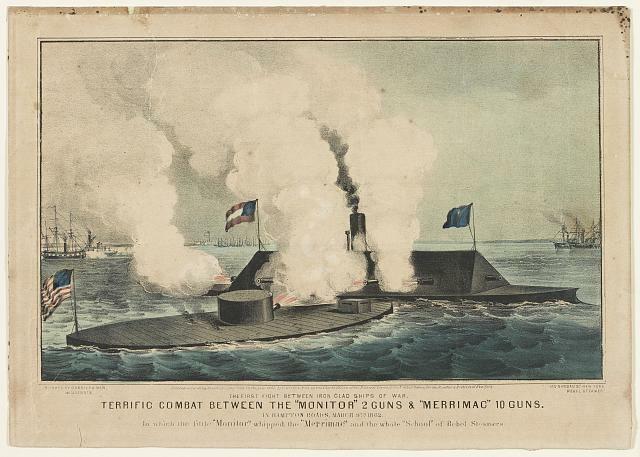 The CSS Virginia and the USS Monitor fought a monumental battle against each other at the Battle of Hampton Roads in Virginia on March 8th and 9th 1862. Neither ship could get the advantage over each other and they were pretty evenly matched. The battle ended in a draw. It was however considered a Union victory since the USS Monitor prevented the CSS Virginia from attacking and breaking the Union naval blockade. 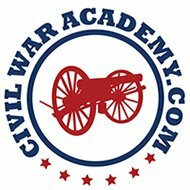 The new advancements in Civil War technology and Civil War weapons played a crucial part in the war. The Civil War was the first war to be fought on an industrial scale. Massive amounts of Civil War weapons were produced and massive casualties were the result. These advancements helped to develop many new ideas and theories however the cost was high for the people on the receiving end of these new weapons.